Judas Priest Releases "Halls of Valhalla" Clip From Their Upcoming Live DVD! Excited right?! We shared with you the “Breaking The Law“, “The Hellion / Electric Eye“, and “Metal Gods“ clips already, and today we have another one for you! 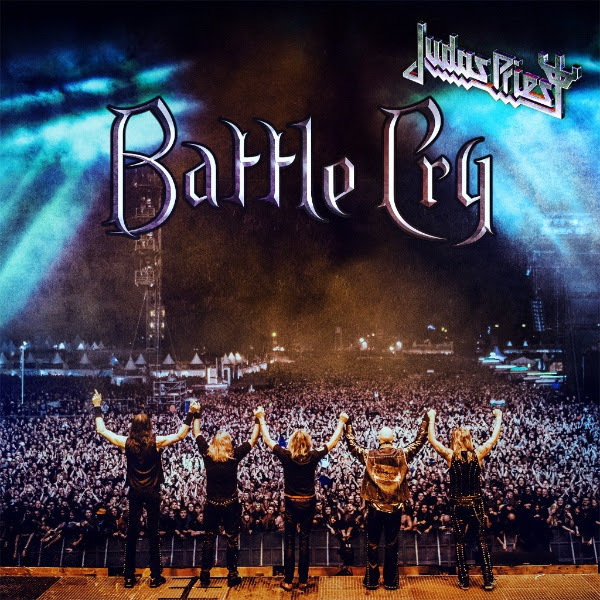 Watch Judas Priest perform “Halls of Valhalla” from the upcoming release below! All hail Priest!